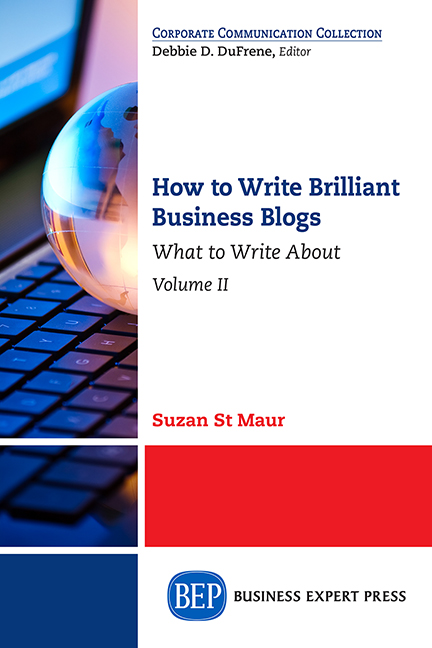 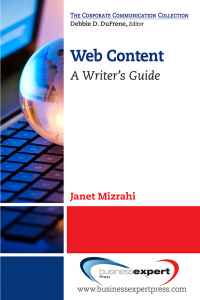 This is the book offers common-sense solutions to would-be and current bloggers, demonstrating ways to make their blogs achieve, retain and grow in status and in the audience the blog is intended to reach. 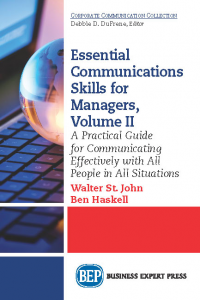 The book will be valuable to small-business owners and staffers for large corporations as well. 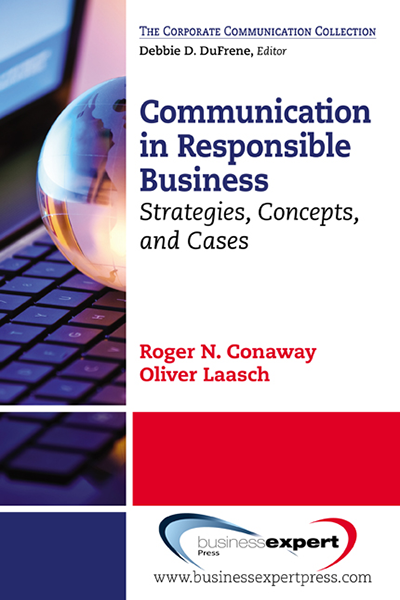 PR professionals, journalists, web and graphic designers and all students of marketing will benefit from this book.